We love to support musicians, models, clothing lines, boutiques, photographers, directors, and generally ANYBODY TALENTED. We ESPECIALLY love to support local visionaries from the Inland Empire, Ca. 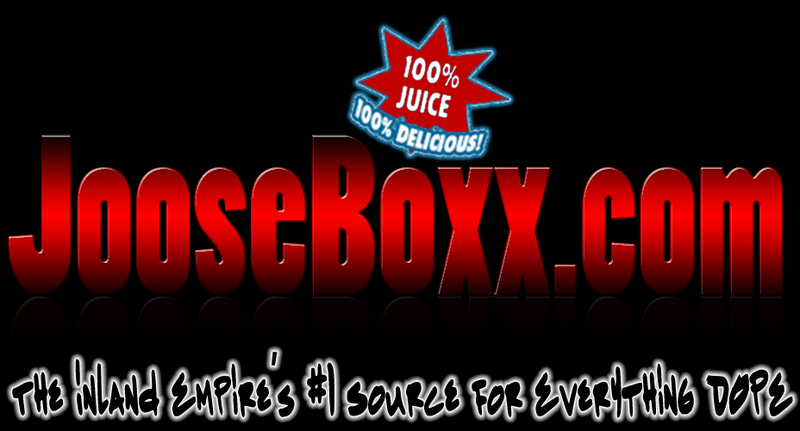 All you have to do to be featured is send us a quick e-mail with a little bit about yourself to JooseBoxxBlog@Gmail.com. Include all important information! That means we need a bio (who are you?) , your work (your song, art, look book, video, etc. ), your social networking links (Twitter, Facebook, etc. ), A PICTURE, and what it is you want us to do with your work. Follow us on Twitter! We will tweet you to let you know your content has been posted, with that said, its so much easier to promote and support you if you promote and support us. Promote your post! 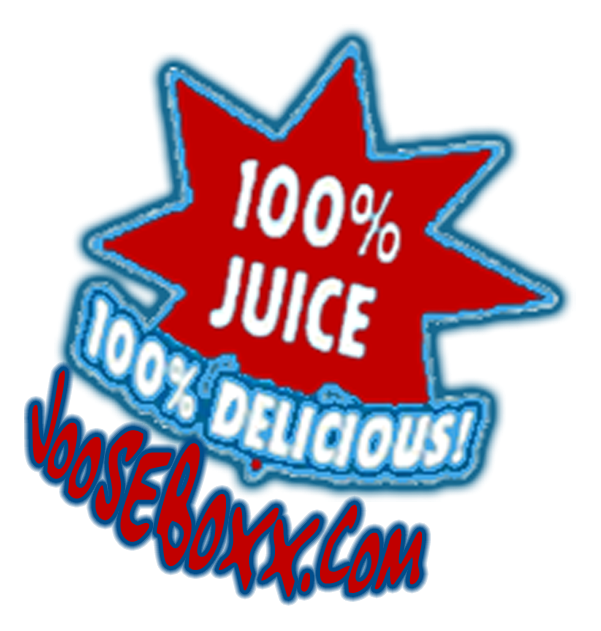 If we decide to feature you, please promote yourself via a link to our site. If we don't see you promoting like we do...There isn't very much incentive for us to continue to support you now is it? We simply CAN'T post everything! The truth is; we can't and won't even try to post everything we get. Sometimes we get trash, sometimes we get a ton of submissions at once, and sometimes we just happen to be spending time with our loved ones. There are a million reasons why your submission may have not been posted but to keep it simple... With all due respect, the final decision is up to us and if at first you don't succeed, try try again.